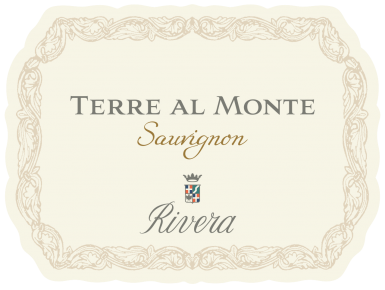 Sauvignon ‘Terre al Monte’ is the happy result of the adaptation of the Sauvignon grape to the limestone hills and to the Mediterranean climate of the Castel del Monte DOC area. The grapes are harvested in mid-August and fermented in stainless steel at controlled temperatures and then aged in cement vats for 3-4 month on its fine lees to develop complexity and to get the most of aromaticity typical of this variety. On the nose it presents a strong character typical of its variety; the palate is dry, fresh with delicious acidity and with a balanced bouquet, lingering finish that is enhanced with seafood appetizers and seafood dishes. Well chilled, it is excellent as an aperitif. Its complexity and superb structure will allow the wine to evolve for up to 3 years after harvest. Starting with the 2017 vintage, Sauvignon Terre al Monte will feature Stelvin closure and switch to borgognotta-style bottle.